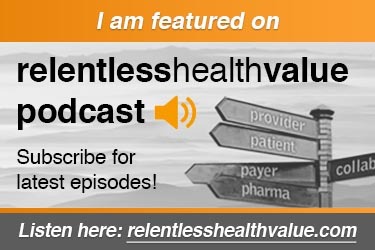 Chilmark’s founder and president John Moore recently took some time to speak with the producer of the Relentless Health Value podcast, Stacey Richter, to discuss current strategies of one of the biggest trends in healthcare right now, provider-payer convergence. The discussion begins by outlining how convergence is unique compared to the many other changes and initiatives sweeping through American healthcare. Most organizations enter into these partnerships as an answer to high administrative costs, the wave of recent consolidations, and unsuccessful provider-sponsored health plans. Most importantly, a successful convergence partnership requires a deep understanding and commitment to the local market served and trust between the organizations. John also outlines some of the challenges to creating successful partnerships and suggestions to overcome or avoid them entirely. For widespread convergence success, health care organizations (payers and providers) will need to systematize both the business processes and IT infrastructure to support data sharing and actionability. 00:00 Convergence and the delivery of health care. 03:00 Why establishing health plans within a provider organization is often not the best idea. 04:30 How you can get around needing prior authorization and subsequently cut costs. 05:50 The motivation for a payer and provider to form a partnership. 08:00 Why consolidation doesn’t necessarily drive down costs. 08:50 Payer-provider population health management. 09:20 Understanding where the patient might be going outside of the network to get their health care. 10:00 What does it take to be good at collaboration? 18:00 Advice for payers looking to partner with providers. 18:50 Look for someone wanting to deliver high-value care. 23:00 New and interesting innovations coming out of current convergences. 24:00 Things still being worked out in the market today. 30:20 The path forward for most markets in the United States. 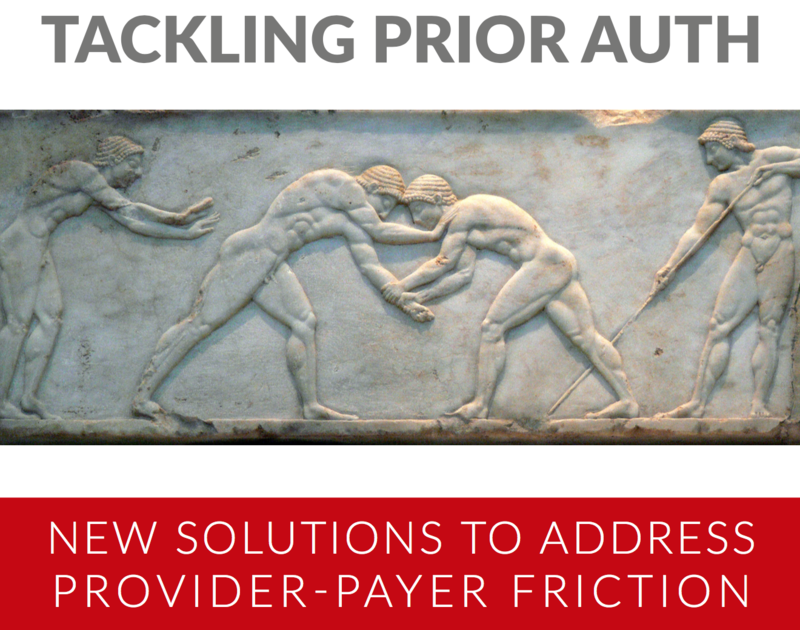 John emphasizes how prior authorization requirements are driving up admistrative costs for both providers and payers. Even outside of a full convergence partnership, both parties can begin to work together to reduce these costs and share the benefits. As a population health management becomes more essential to healthcare, robust solutions are incresingly important for sharing and analyzing data from several sources, including payers, for sustainable value-based reimbursements. Stacey mentions how difficult, yet important successful behavioral change can be for improving overall health. This report covers both factors driving adoption plus profiles for leading solutions for a variety of conditions and users. John talks a little about his predictions for the future of the CVS-Aetna healthcare offerings in the podcast, including how MinuteClinics might become the first point of care. Read more in our blog about MinuteClinics, the implications for Epic Systems’ EHR, and challenges both companies face as they ambitiously attempt to transform how Americans seek healthcare.